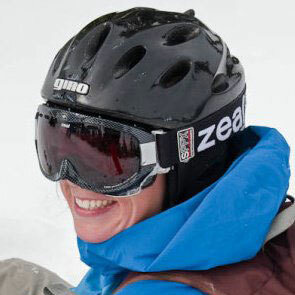 As many of you know, we lost a dear friend this last weekend in a skiing accident in Rocky Mountain National Park. We knew him as an avid backcountry skier, mountain biker, and great friend. Passionate about everything, Lacy lived and loved life to the fullest. May he RIP. July 24, 2010.